MTN Group shares soared by 18.1% on Thursday after Africa’s biggest wireless carrier started a R15-billion disposal plan to shore up the balance sheet. The company agreed to sell its 53% stake in Botswana’s Mascom to Econet Wireless Zimbabwe for US$300-million (about R4.3-billion), the Johannesburg-based company said in a statement on Thursday. Other businesses now on the market include e-commerce services, which include Nigerian online retailer Jumia Technologies and Travelstart.co.za. MTN is also looking to sell its interest in IHS Towers, the company said. 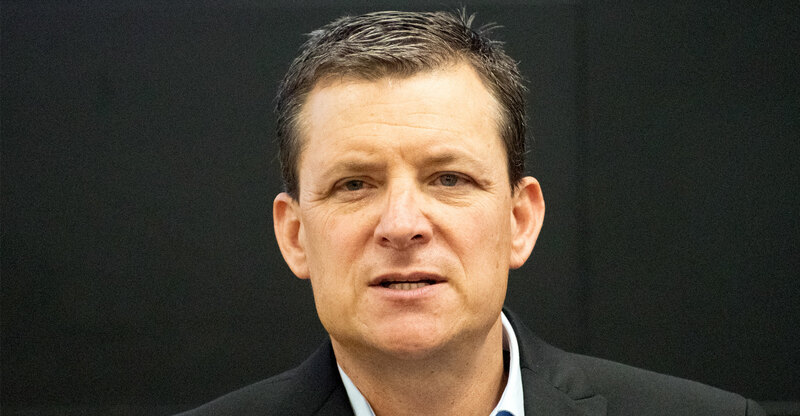 The news comes a year after CEO Rob Shuter announced a review of MTN’s then-22 markets across the Middle East and Africa to evaluate ways of simplifying the business and focus on the highest-earning countries. South Africa, Nigeria, Iran, Ghana and Uganda account for more than 84% of earnings, while some of the others, such as South Sudan and Syria, have been ravaged by conflict. MTN sold its Cyprus unit for €260-million last year. MTN reported the strategy alongside 2018 adjusted earnings per share, excluding some items, of R3.37. That compared with a company guidance of R3.28 to R3.46. The firm also raised its medium-term service revenue guidance to double-digit percentage figures from upper single digits. Dividend growth will be in the 10-20% range, though for 2019 the payout will probably be at the lower end.